Valentine’s Day is quickly approaching. If you’re lucky enough to live in The Garden District, everything you need to celebrate the day of love is just steps away at Southlake Town Square. From romantic dinners, to state-of-the-art fitness equipment, to elegant jewelry, you are bound to find the perfect gift for your significant other. 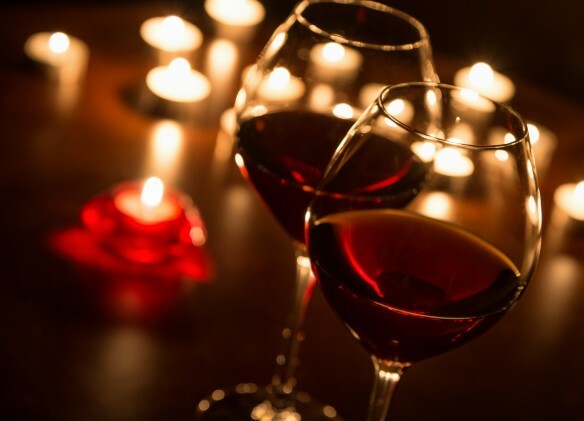 For the romantics at heart, nothing beats an intimate dinner for two at Truluck’s on February 14. 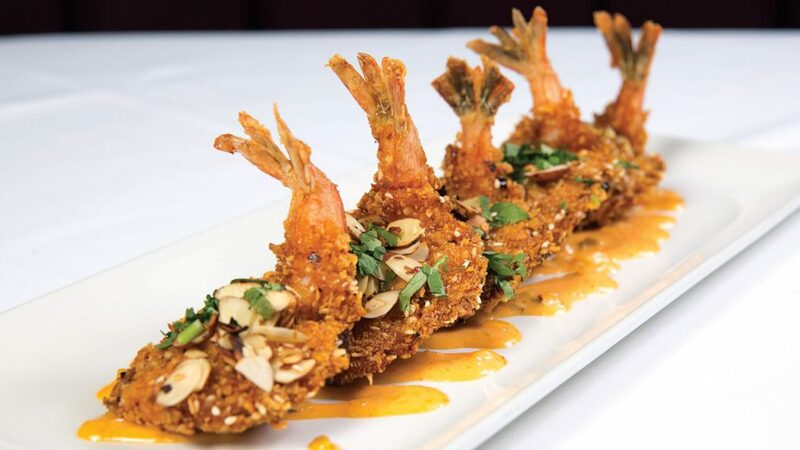 Wth their large selection of seafood, you can enjoy everything from fresh lobster tail, to miso glazed sea bass, to pan-seared scallops, and everything in-between. 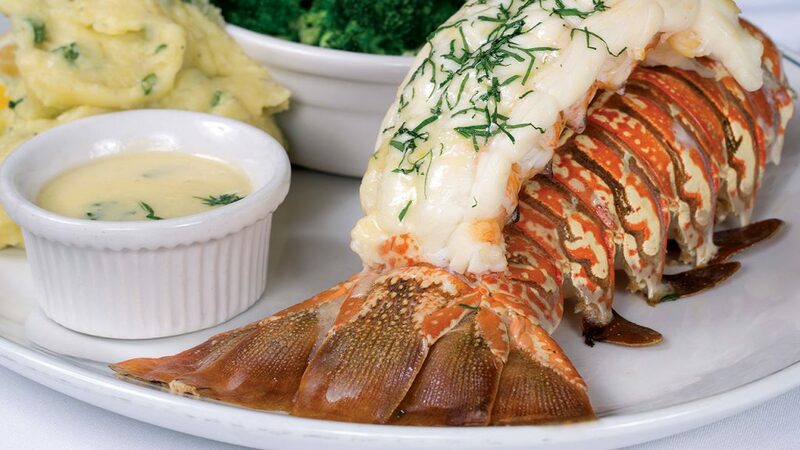 You can also pair surf with turf with one of their sizzling filets; you’re bound to enjoy it ‘til the last bite. 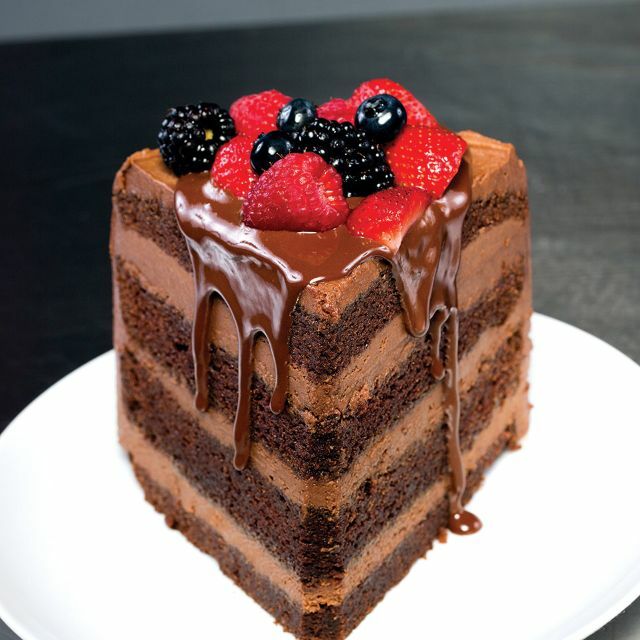 For dessert, save some room to indulge in one of Truluck’s signature sweets, crafted daily by their talented pastry chefs. Space is limited, so be sure to make your reservation soon. Is your significant other a fitness fanatic? 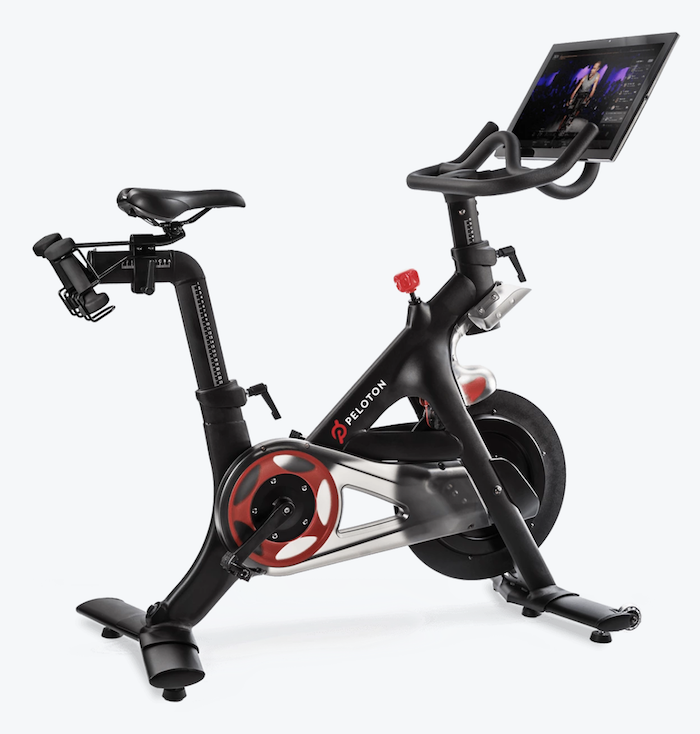 Surprise them with a brand new Peloton. 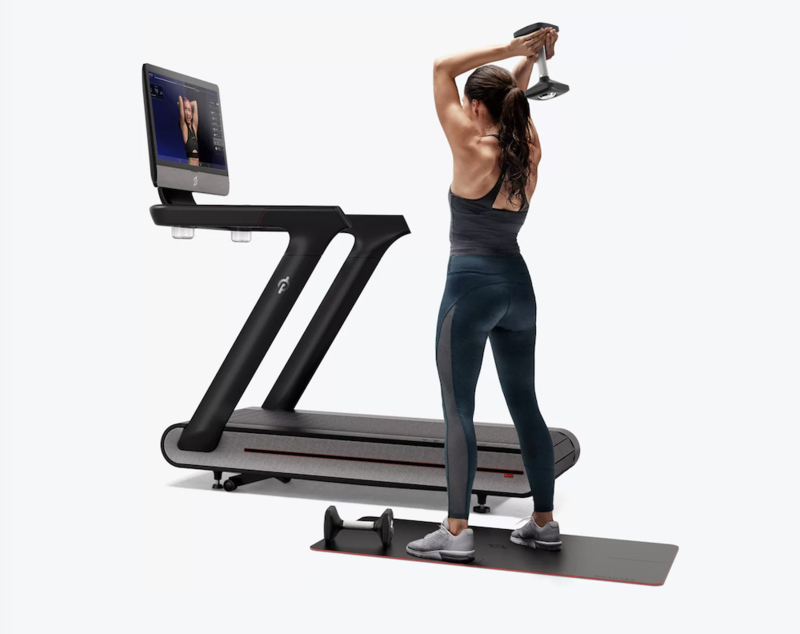 Visit the showroom in Southlake Town Square to speak with a Peloton team member about the classes and features available on their unique bikes and treadmills. 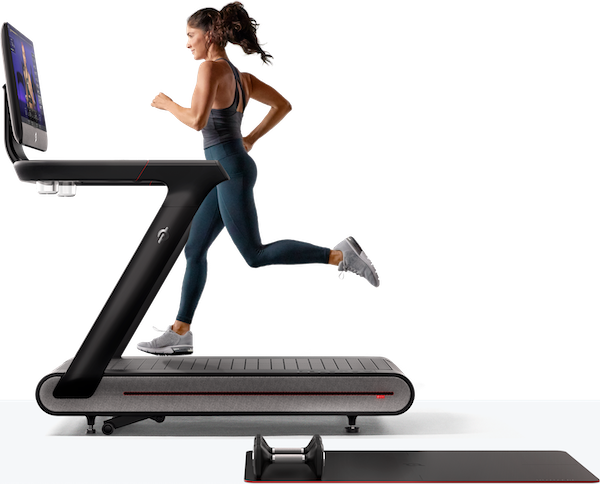 After you order the equipment, it will be delivered to your home and set up by Pelon’s dedicated team of professionals, so it will be ready to ride right away. 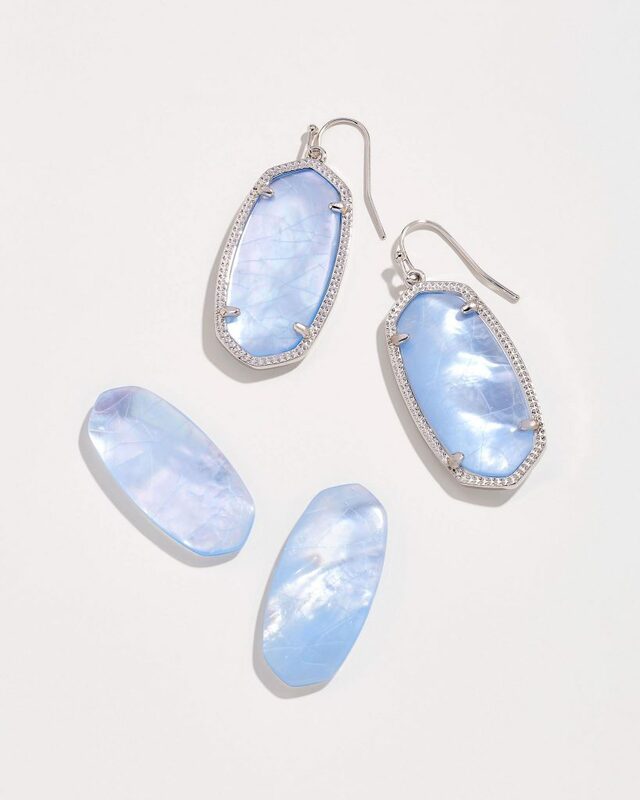 For the jewelry lover, pick out a statement piece (or two) from Kendra Scott’s latest collection. 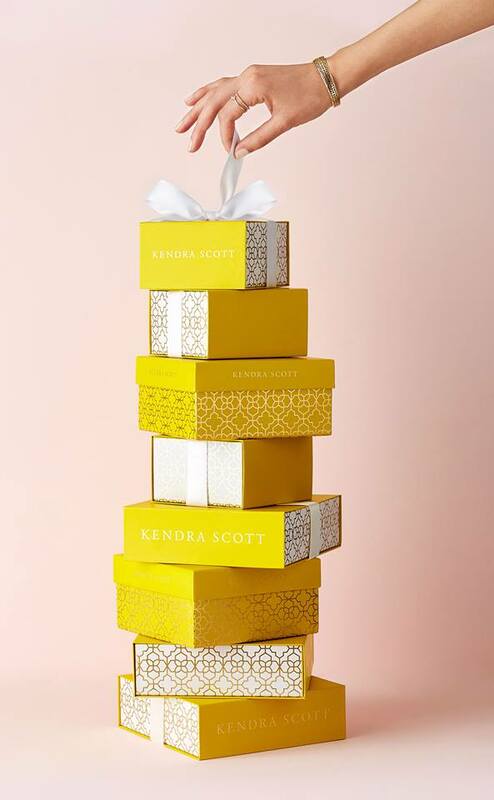 Known for her beautiful gemstones and timeless styles, Kendra Scott has won the fashion world over one gorgeous piece of jewelry at a time. 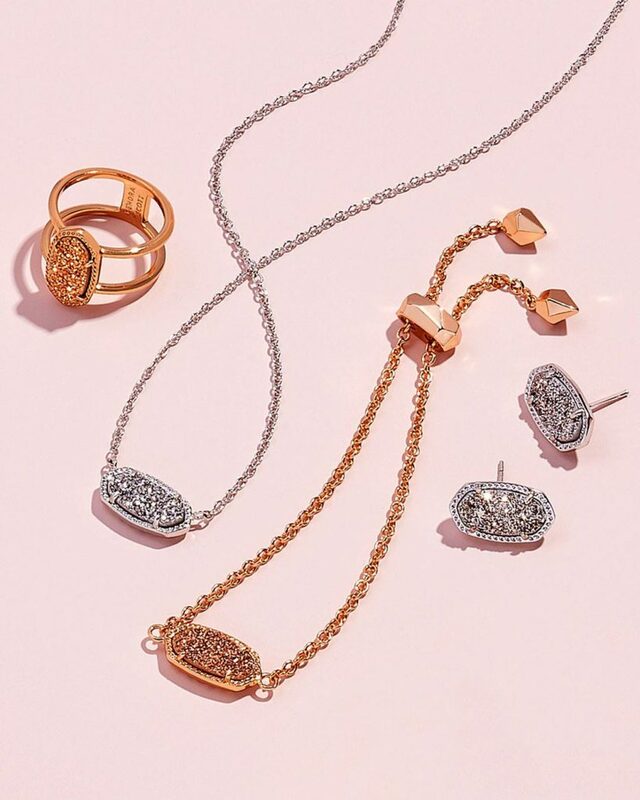 With over 50 styles and 30 unique stones, you can even customize a set to make the gift more personal. When you choose to live in The Garden District at Southlake Town Square, holidays are always exciting, as there are infinite things to do and places to go. Contact our sales team today to learn more about available luxury condominiums at The Parkview Residences. You can also drop by our Sales Center at 351 Central Ave in Southlake, TX.